Rigor Mortis Paranormal is a podcast that includes true tales of hauntings, the unknown, and other unworldly mysteries from our captive audience. 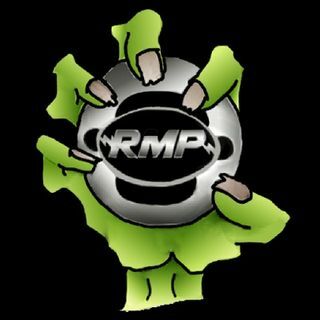 In addition, the RMP cast from San Antonio, Texas share their personal spooky (and other) experiences while downing a few beers too many. Sit back, pop a cool one, and join us on a blurred ... See More journey through the unknown. Podcast produced by: Robert Limon (host), David Limon (host), Jasmine Limon (host), Ian Limon (Sobering Thoughts), Kory Earle (graphics), “Bum Tab” Nathan Limon (background music and sounds).